"Solenoids" off a Millipore K-Prime III-40 Chromatography Cart . New Life Scientific, Inc. 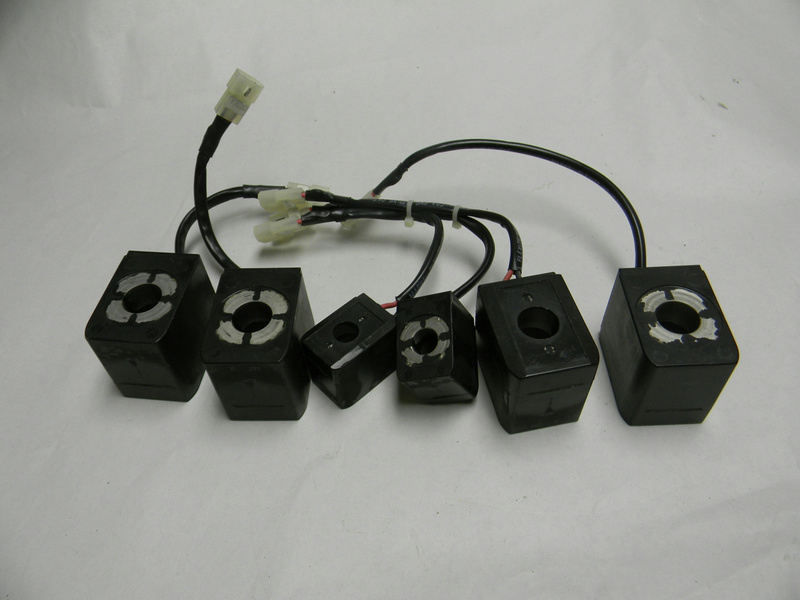 These solenoids were taken from a Millipore K-Prime III-40 unit that had a communication error. They are all untested and in fair cosmetic condition. They come in various sizes - all that are pictured are included in the sale.